Link Boutique Hotel has 41 rooms offering a choice of Deluxe and Suite accommodation. Every single room has its own movie theme. 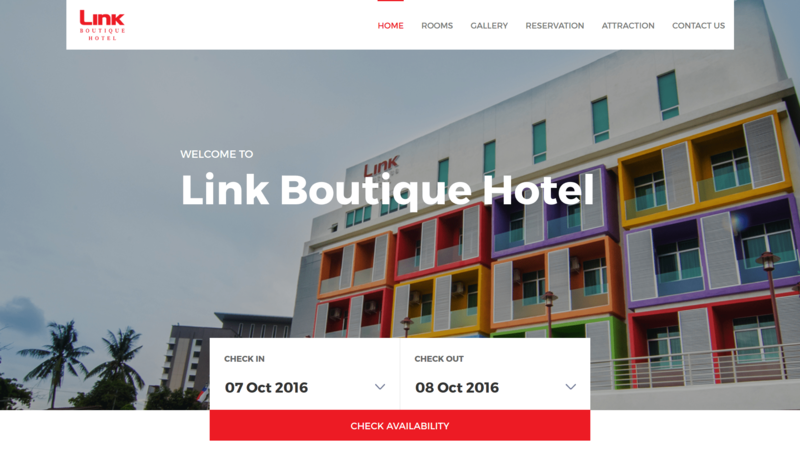 Whether you’re a tourist or traveling on business, Link Boutique Hotel is a great choice for accommodation when visiting Malacca. Set from the excitement of the city, this 3-star hotel commands an excellent location and provides access to the city’s biggest attractions. With its convenient location, the hotel offers easy access to the city’s must-see destinations.